In addition to important educational benefits, Piano Playtime lessons offer a unique small group experience, which makes learning the piano dynamic, memorable, and fun! “Research shows that piano students are better equipped to comprehend mathematical and scientific concepts. 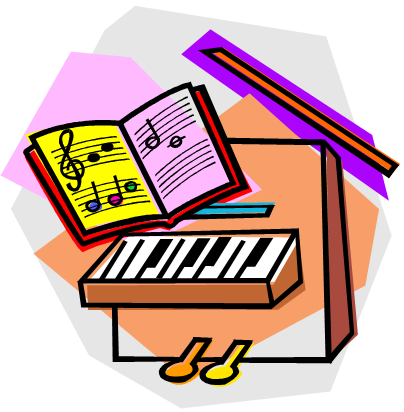 A group of preschoolers received private piano keyboard lessons and singing lessons. A second group received private computer lessons. Those children who received piano/ keyboard training performed 34% higher on tests measuring spatial-temporal ability than the others - even those who received computer training.